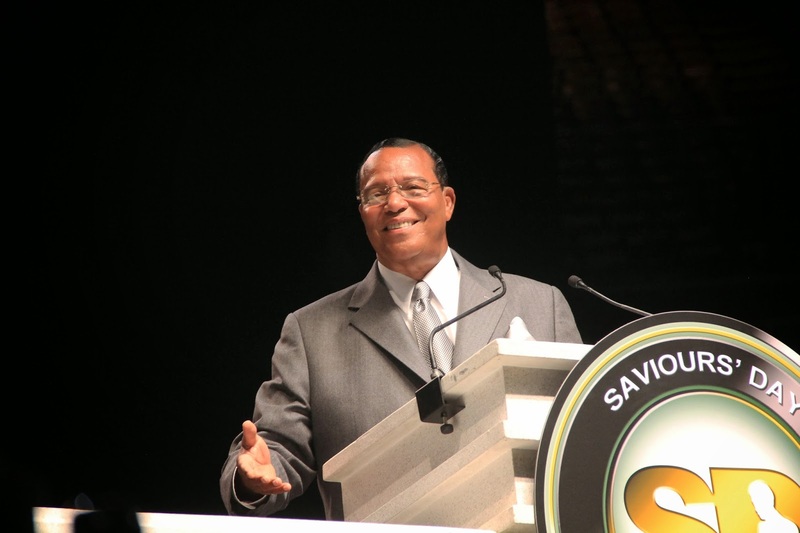 Brother Jesse Blog: 'Christ needs real soldiers' says Minister Farrakhan to 19,000 during Saviours' Day message in Detroit. 'Christ needs real soldiers' says Minister Farrakhan to 19,000 during Saviours' Day message in Detroit. Black America's survival hinges on uniting now in the face of unparalleled danger and challenges from inside and outside the community, warns Min. Farrakhan. Failure to act will bring death, but heeding divine warning will bring independence and salvation, says Min. Farrakhan to 19,000 during Saviours' Day Message in Detroit. DETROIT (FinalCall.com) - The Honorable Minister Louis Farrakhan sounded a clarion call for independence, freedom and justice during a recent Saviours’ Day keynote message before nearly 19,000 at the historic Joe Louis Arena. Black spiritual and political leaders who are “scared to death people” have left the community vulnerable and it is time to stop passing on the legacy of cowardice and suffering—through failures to act—to unborn generations, he said. The Nation of Islam minister’s sharp words drew applause and closed the Nation’s weekend convention, which brought thousands to the city. Saviours’ Day commemorates the birth of the teacher of the Hon. Elijah Muhammad, the patriarch of the Nation. This year’s annual convention at Cobo Hall with workshops, performances, a grand bazaar, congregational prayer, social events and fellowship brought the movement back to the place it started in 1930. Suffering from bankruptcy, unemployment, crime and blight, Detroit is beset by problems and dogged by state oversight of finances and other institutions. But Min. Farrakhan told the audience Feb. 23 that the city has great potential and it is time to unite to improve Black lives and rebuild a center for Black thought, politics, culture and economics. That will require serious work, facing difficulties and true commitment, he added.